MX Showers > Atmos Energy Shower Valve With Rigid Riser Kit. 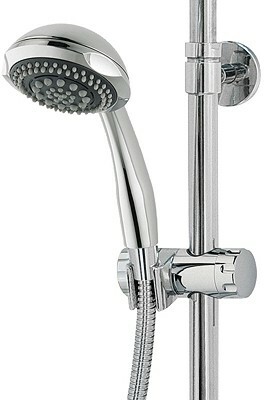 Atmos Energy thermostatic shower valve in chrome with rigid riser and round shower head. Rigid riser rail with telescopic height adjustment. 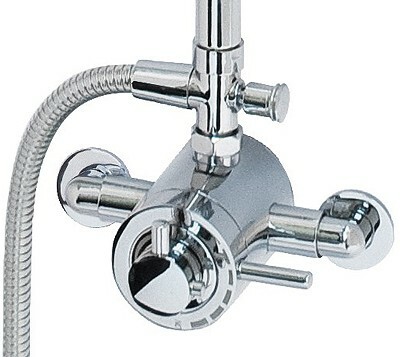 Multi function shower handset and hose included. 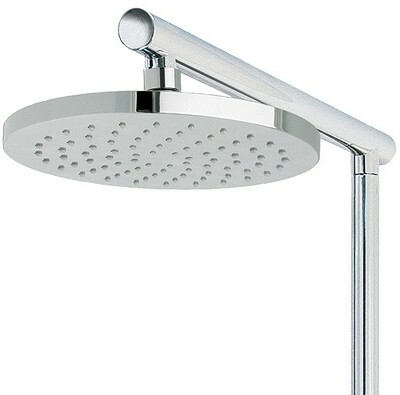 5 Year guarantee: MX guarantee this Atmos Energy shower set for 5 years.